The type of database training given to employees will depend on several things, including their position, their department, and their responsibilities. Providing the appropriate database training to all employees will ensure that the database is being used properly. By setting up an understanding between departments of the kind of data that is being collected, you can minimize time and cost by making sure no unnecessary or redundant data is being collected. When training new users, or trying new software, make sure you are using the test version of the database rather than a live version. Using a test system means there’s room for error, which is sure to happen during any training or testing period. 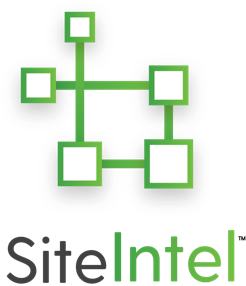 Don’t risk your whole database by skipping the testing process! The data you have, both about your business and about your customers, is valuable and therefore vulnerable. Make sure you have protective and secure measures in place in case your system is breached or any data is leaked. Data should be captured regularly in order to keep your merchandising up to date. Once you have a base of data in place make sure you have the disciplines in place to keep the data and images up to date. Leveraging digital solutions, like mobile data collection technology, makes this a much easier task. By putting an easy to use data collection platform in place, updating it regularly, and thoroughly training your staff, you can make sure you don’t fall behind on data collection, and database management. Connect Oasis provides a cloud-based, mobile data collection platform that can be used from any device--computer, tablet, or mobile phone. 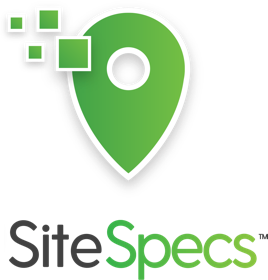 Contact us today about Oasis Site-Specs™, our efficient, fast, and secure platform.